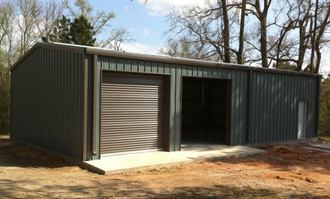 Garden Shed provides Manufacturing services for Commercial Buildings. 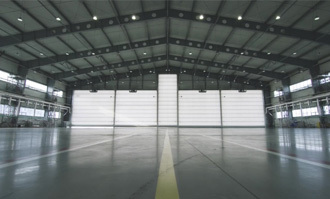 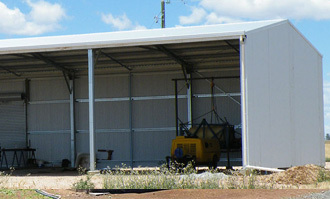 We design, manufacture and build industrial workshops, factories, commercial storage sheds, and warehouses of all sizes. 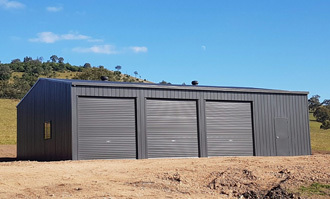 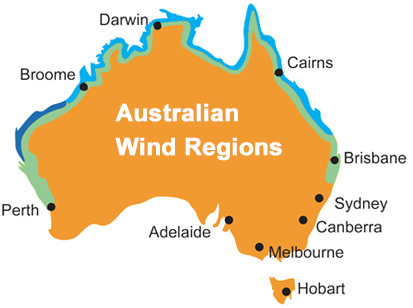 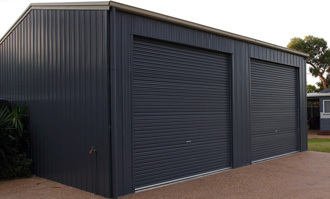 With 26 manufacturing sites across the Australia, more than 100 trucks and 800 employees across all of our branches, we can manufacture your custom shed in a location close to you with quick and easy delivery. 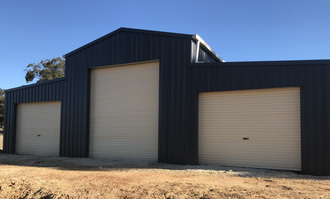 Please Choose Aircraft Hangers Arenas Barn Sheds Carports CFA Fire Station Commercial Workshops Factories Farm Sheds Garages Paddock Boxes RHS Portal Frame School Shelters Stables Verandahs / Pergolas Warehouses Other Required. 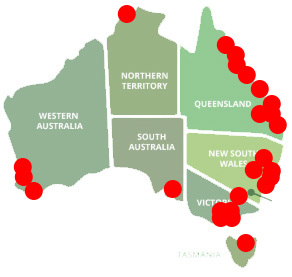 Region A Region B Region C Region D Required.